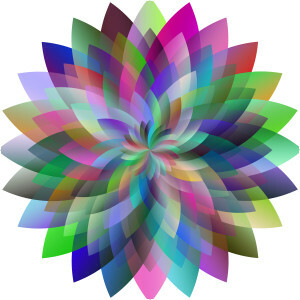 Whether your business is in the security printing industry or in the nano-electronics or photonics industry origination replies on high precision and high resolution lithography processes. We have the expertise and competence to fullfil demanding needs and requirements having the flexibility to work with various substrate material types and geometries. Either using traditional arbitrary lithography techniques or fully digitized electron beam lithography processes we work closely with our customers to understand and realize their required masters. Our background in advanced nanolithography processes guarantees novel and cost efficient solutions to find the best output for you. Creating nano scale structures is key necessity for a wide range of applications in modern manufacturing processes. Key challenges are creating precisely controlled patterns with sub-micron dimensions at moderate costs. We offer state-of-the-art electron beam lithography services delivering customized structures with sizes down to 20 nm on a variety of wafer sizes and substrate types. Our extensive experience in material science guarantees both prototype and mass generation of client specific nano scale surfaces and devices at moderate prices. Starting from the design, data preparation, e-beam lithography up to the pattern transfer using etching processes we provide services for all aspects of the fabrication value chain. Nanotypos is involved in a variety of projects needing micro/nano fabrication services. Our extensive experience with designing and fabricating micro-scale devices, structures and components by means of UV lithography, assures and supports our development projects for product validation up to pilot productions schemes. Our strategy to apply minimum overheads guarantees the most competitive market prices delivering in short timing. 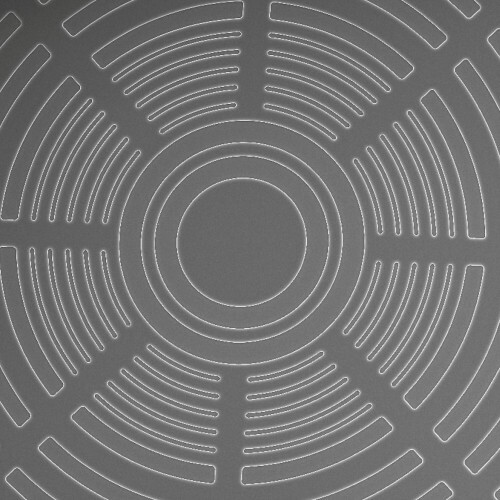 We offer ultra-fast high precision laser lithography processing services capable to process flat or curved surfaces. Depending on the material (polymer, metal, diamond etc.) to be processed and the final application, we provide high end laser processing competences adaptable to shape in the nano and micro scale. 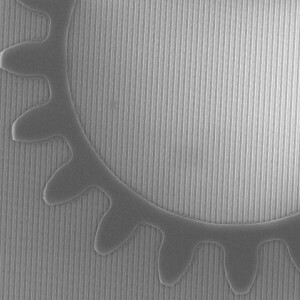 Our latest developments in high precision micro scale patterning over metal sleeve substrates facilitates our services to offer hierarchical micro patterned surfaces. Moreover, our core production technology for security holograms production guarantees our low-cost service for polymer structuring in the nano and/or micro scale.